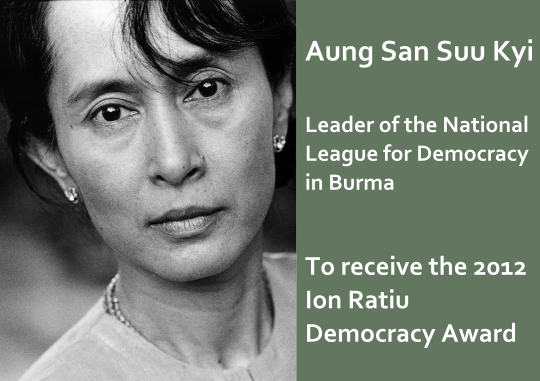 The Raţiu Foundation is pleased to announce that Aung San Suu Kyi will receive the 2012 Ion Raţiu Democracy Award. She will be honoured with the prestigious award at a symposium in Yangon, co-hosted by the Wilson Centre’s Global Women’s Leadership Initiative on January 15-16, 2013. ‘Aung San Suu Kyi’s lifelong dedication to the cause of democracy and the Burmese people makes her the perfect recipient of this year’s Ion Raţiu Democracy Award,” said Harman. “Daw Suu is a world icon who has shown that grace and non-violence are the most powerful weapons against oppression’. Following 15 years of house arrest as a political prisoner of the junta at the forefront of the democracy movement in Burma, Suu Kyi now heads Myanmar’s main opposition party, the National League of Democracy. She is a Nobel Peace Prize laureate and the recipient of the United States Congressional Gold Medal. Suu Kyi will receive the Ion Raţiu Award during a two-day symposium inYangon, Myanmartitled ‘Women Leading Democracy Building in Myanmar: Shaping Global and Local Strategies’. This will be the first time a Raţiu Award nominee will be honoured in her home country at a program that advances her cause among the people whose rights she defended and fought for. The Ion Raţiu Democracy Award brings visibility and international recognition to the ideas and accomplishments of individuals around the world who are working on behalf of democracy. The award expresses the deep commitment to democracy of the late Ion Raţiu through his contributions as a Romanian politician as well as his interest in democratic change worldwide. 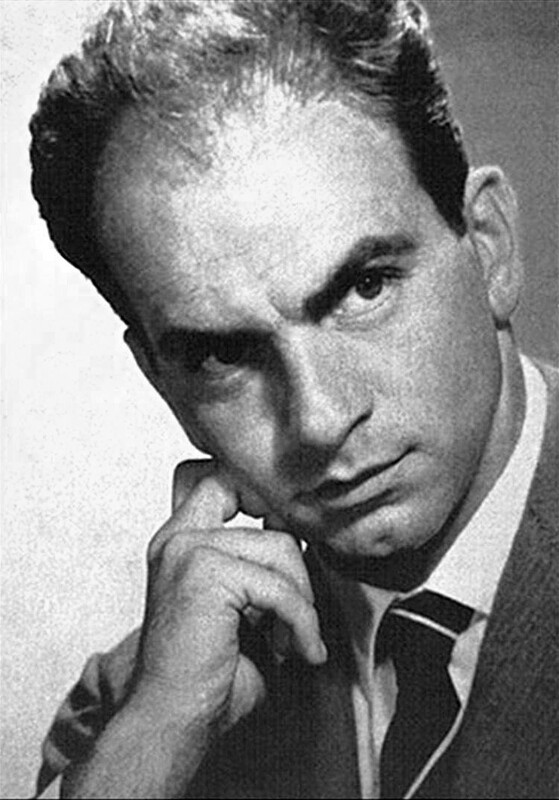 Ion Raţiu (1917-2000) was the most outspoken and consistent voice of opposition to Nicolae Ceauşescu, whose regime he opposed for years fromLondon as the democratically elected leader of The World Union of Free Romanians. Journalist, broadcaster and author, he was also a successful businessman in shipping and property, while simultaneously assisting in the rescue of many who fled from Ceausescu’s dictatorship. After fifty years in exile he returned to his homeland in 1990 to contest the presidency. Although he won a seat in Parliament, and was to serve his country for his last ten years, his failure to win the presidency was a disappointment to many. Even nowadays Ion Ratiu is remembered fondly, often referred to as ‘the best president Romania never had’. The Ion Ratiu Democracy Award provides a month-long scholarship at the Wilson Center during which awardees have an opportunity to immerse themselves in the scholarly, policymaking, and NGO communities in Washington,D.C. Recipients also provide the keynote address at an international symposium on major issues confronting their democratic activism. The Ion Raţiu Democracy Award is funded by The Raţiu Family Charitable Foundation and The Raţiu Centre for Democracy. This year, the Ion Ratiu Democracy Award reaches its eighth edition. Past awardees include Sergio Aguayo (Mexico, 2005), Saad El-Din Ibrahim (Egypt, 2006),Anatoli Mikhailov (Belarus, 2007), Eleonora Cercavschi (Moldova, 2008), Adam Michnik (Poland, 2009), and Oleg Kozlovsky (Russia, 2010), Nabeel Rajab (Bahrain, 2011). 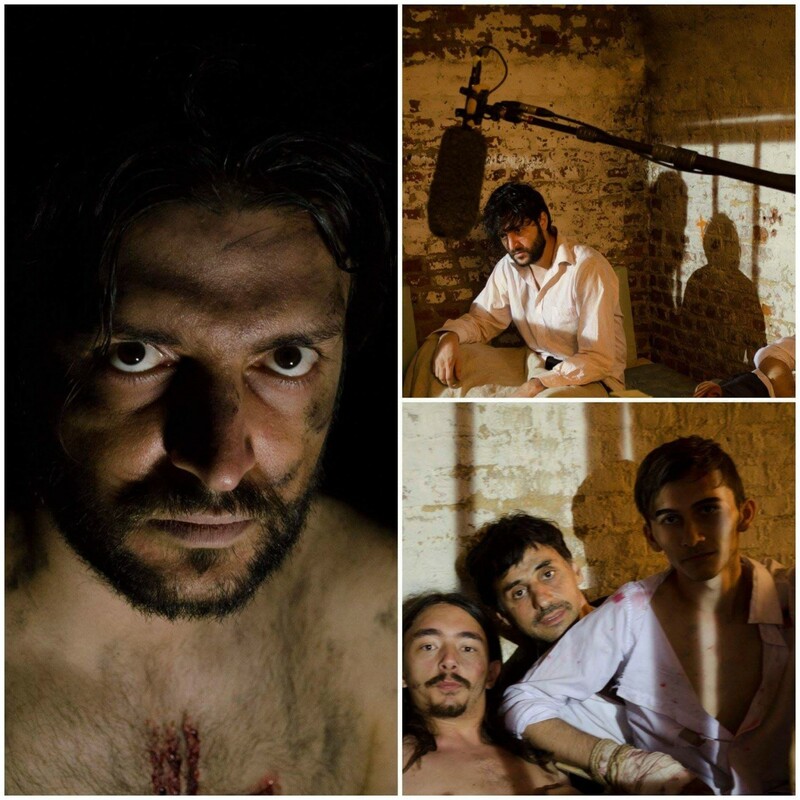 The Raţiu Foundation is a charitable organisation established in 1979 by the leading Romanian dissident and democracy campaigner, Ion Ratiu, and his wife Elisabeth Ratiu. The goals of the Foundation are to further education and research in the culture and history of Romania in particular, and also to stimulate and support civil society in its understanding and application of democracy and democratic principles the world over. The Wilson Centre provides a strictly non-partisan space for the worlds of policymaking and scholarship to interact. By conducting relevant and timely research and promoting dialogue from all perspectives, it works to address the critical current and emerging challenges confronting the United States and the world. The Global Women’s Leadership Initiative’s (GWLI) global network is the platform for the Women in Public Service Project which was launched by Secretary Hillary Clinton in partnership with the historic Seven Sisters women’s colleges and moved to the Wilson Center in June 2012. The GWLI is a unique platform for change – connecting current and emerging women leaders, promoting the goal of 50 percent women in public service jobs worldwide, advancing inclusive policies, and bringing new research to the forefront.